As a teenager, Raven made the split-second decision to flee across the border to the Wilds, compelled to save an abandoned newborn -- a baby girl left for dead and already blue from the cold. 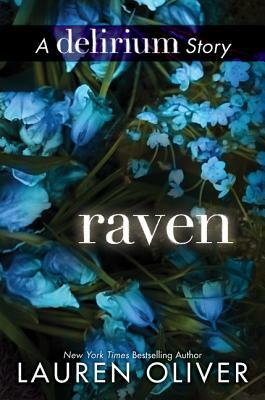 When she and the baby are taken in by a band of rebels, Raven finds herself an outsider within a tight-knit group. The only other newcomer is an untrustworthy boy known as the Thief until he finally earns himself a new name: Tack.